There are probably hundreds of “boutique” cigar manufacturers all over the world, and, generally, we associate this term with both the size of the company as well as the volume of production. 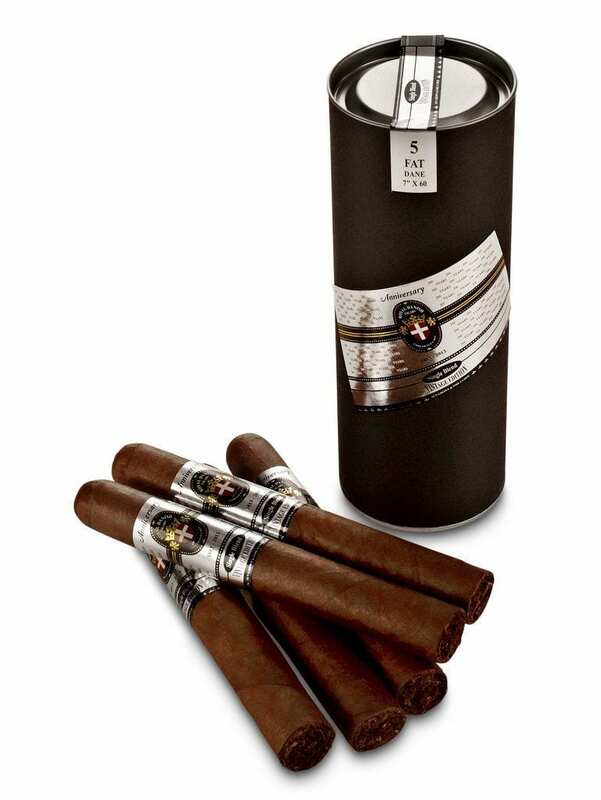 But for no brand is it more appropriate than for the new, still unknown label Royal Danish Cigars. You can’t get any more “boutique” – that’s for sure. 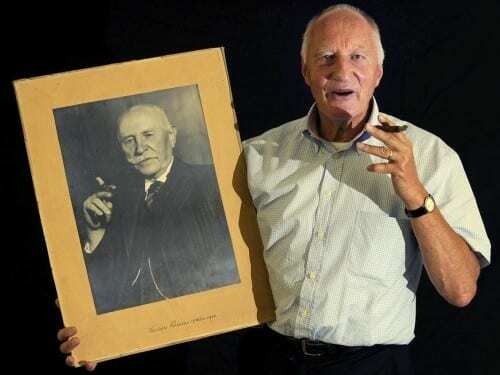 Danish-born Jan Vistisen has been associated with cigars since 1986; cultivated tobacco for ten years, and also experimented with tobacco seeds in Cuba to get a result that comes close to a strain that was cultivated in the Danish West Indies. 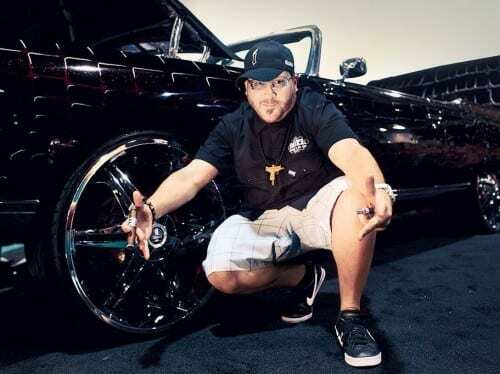 “Ten years ago, I then started with the project of creating my own cigar brand, and last year – that is, nine years later – I sold my first cigars,” the entrepreneur says, and jokes about the fact that he invested his entire savings in his passion. However, after the first few months, he really doesn’t have anything to worry about at all. 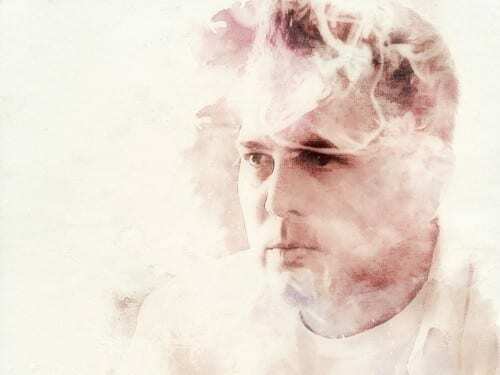 “My warehouse is almost empty … I didn’t think that sales would go so well,” Jan said in an interview with Cigar Journal. The brand name, Royal Danish Cigars, is well chosen of course, and, on the one hand, is testament to the long tradition of tobacco in the country, and on the other, the fondness that numerous Danish kings had for tobacco. This includes King Christian IX as well as his grandson, Tsar Nicholas II of Russia, and King Frederic VI. 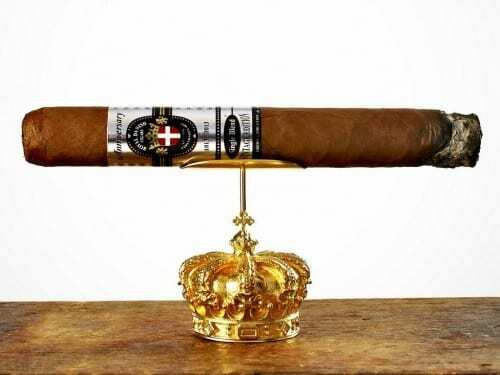 Apart from the brand name and the origins of its founder, Royal Danish Cigars doesn’t actually have that much to do with Denmark. Jan Vistisen, who married in Panama (a cigar roller), produces in Costa Rica and Nicaragua. When Jan Vistisen talks about “his” cigars, he’s referring first and foremost to the series Regal Blend. That’s his flagship. That’s what he wants to be measured by. With the last still living cigar rollers and master blenders of the country, he worked towards creating a tobacco blend that was similar to the one that was so important on the American Virgin Islands (a former Danish colony). “It’s not that Single Blend and Havana Blend cigars are of lesser quality – that’s not it at all,” he immediately adds. “But I can produce both these lines in greater amounts and finance my survival. 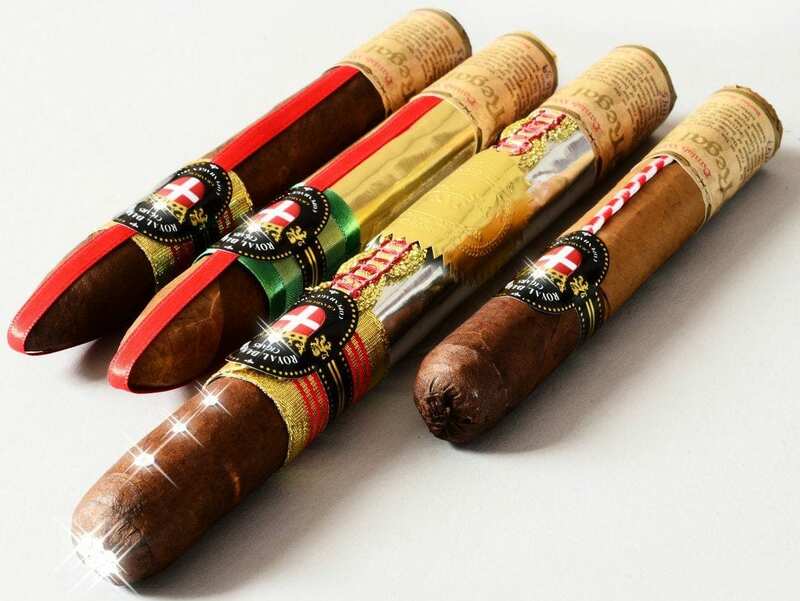 Without the production volume of both the other cigars, I couldn’t finance the Regal Blend, let alone place it on the market,” Vistisen clarifies. Yet Jan Vistisen only makes a few thousand cigars per month, in total. Asked about his production goal, the newcomer is modest: “I want to reach around 120,000 a year, for sure. I don’t have any lofty plans. After nine years, I know that haste in the cigar business is out of place.” Jan Vistisen is, so to speak, a one-man show. He is general manager and master blender, head of sales and representative, packer and controller … the only things he is not are farmer and torcedor. His three production facilities in Costa Rica and Nicaragua are mini-factories; managed by tobacco families, and they also produce a good part of the tobaccos, which, over the years, Vistisen carefully chose and coordinated. Interestingly, his cigars are not available in boxes. He sells them exclusively in small units of between two and six – at the moment, only in Denmark, Sweden, and a few stores in the United States. 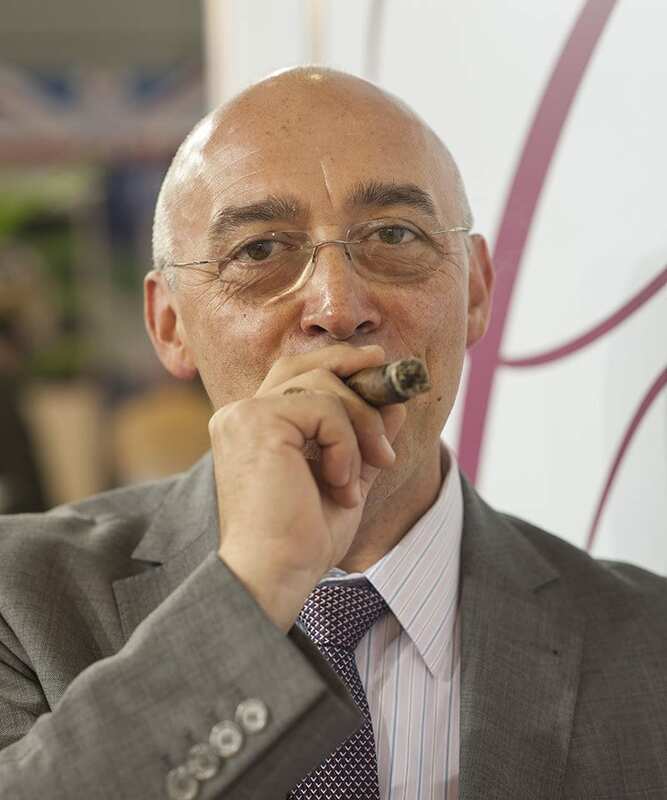 “But I really hope to soon convince the cigar lovers in Germany and Switzerland,” Vistisen says. “But what I’m more interested in is the dialogue with friends of cigars, and then the commercial success. 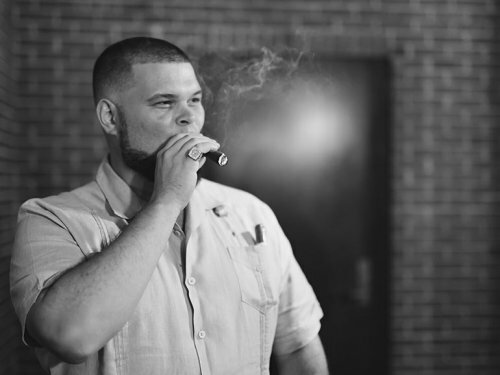 I’m not going to get rich with cigars, but I enjoy talking about them and sharing my knowledge with others,” he concludes. As his own head of marketing who speaks five languages, his success will definitely not be denied.